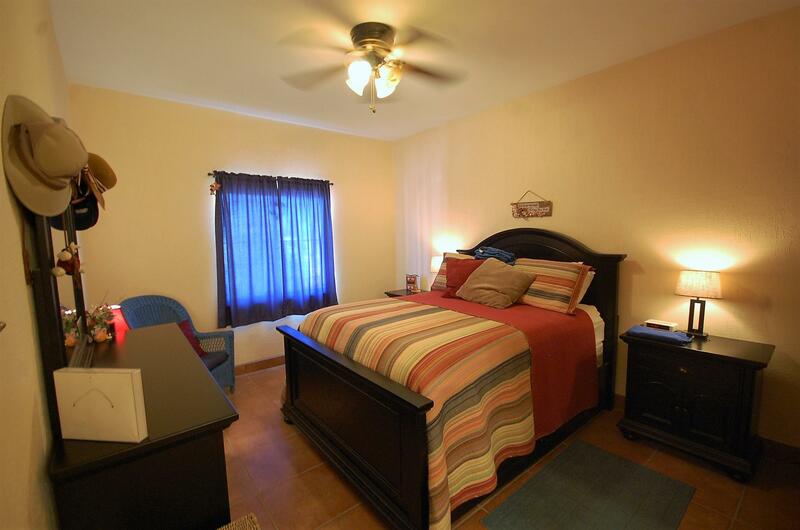 • 1307 sqft , 2 bath , 2 bdrm single story – FOR SALE USD268,999 . Amazing layout! What amazing weather for the month of September and October will only get better. Below are some great new opportunities about to go on the MLS. Please call with questions and forward to those you know who are interested in Rocky Point. Most importantly thank you for letting us keep you posted on Rocky Point. We are here to help – right people, right reasons at the right time! It is a good life north and south of the border! 37 years family owning and enjoying – we believe! 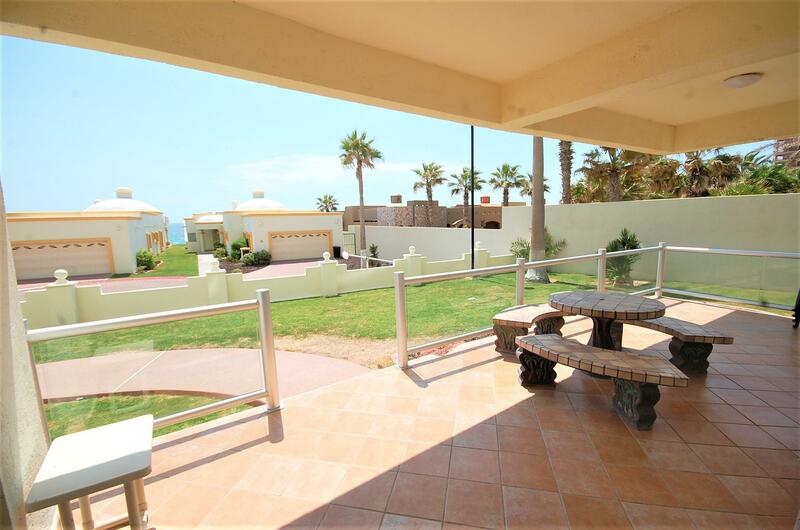 A. Amazing Townhome in Playa Mirador! B. 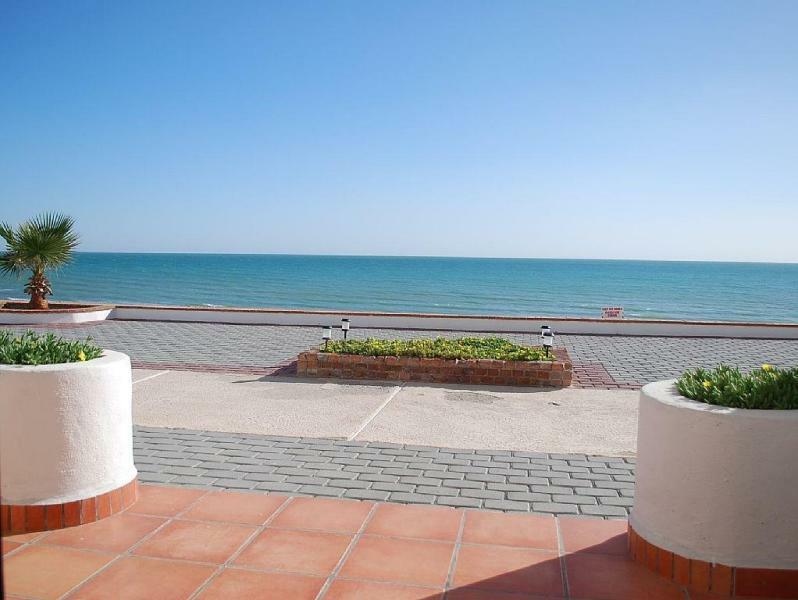 Beautiful Condo at Princesa de Peñasco front building!!! 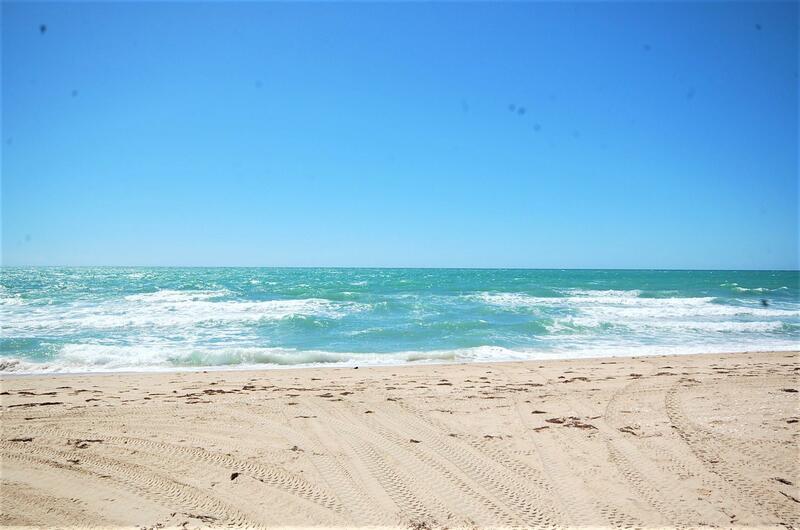 C. Playa Encanto oceanview corner lots with beach access!! 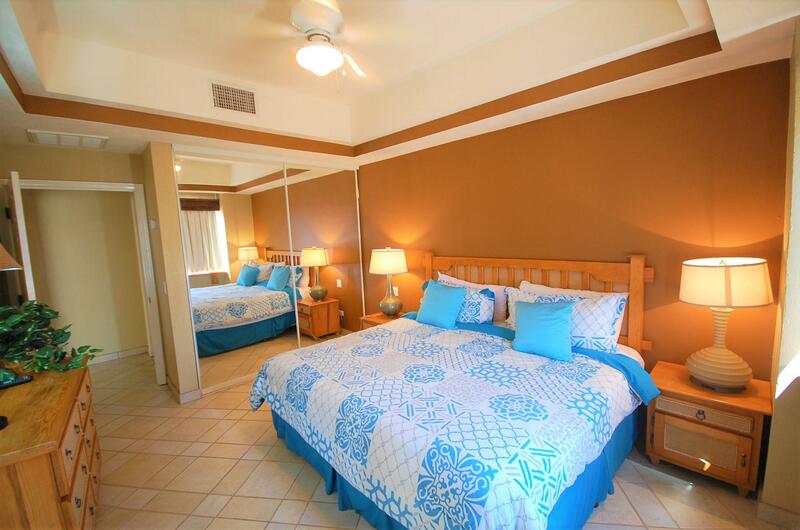 D. Las Palmas Grande 105 ground floor end unit 2 bedroom condo!! E. More outstanding opportunities for sale! I. Quick links to your favorite areas. B. 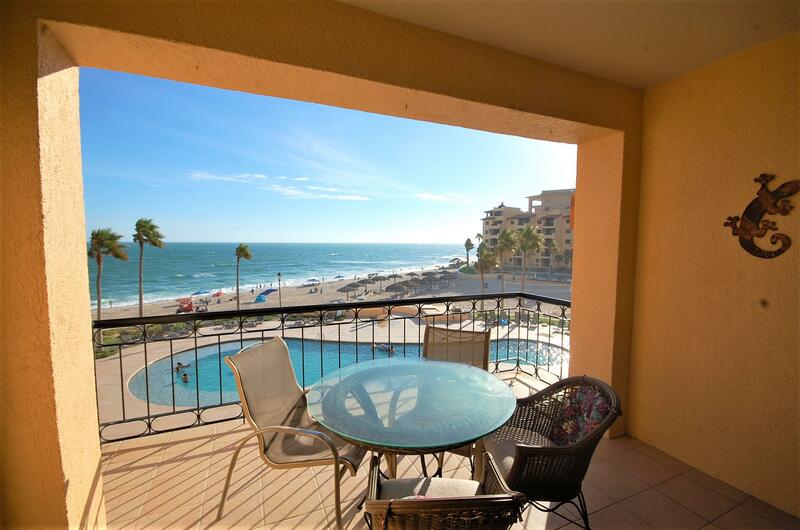 Beautiful beachfront condo in Princesa de Peñasco about to go on the MLS. 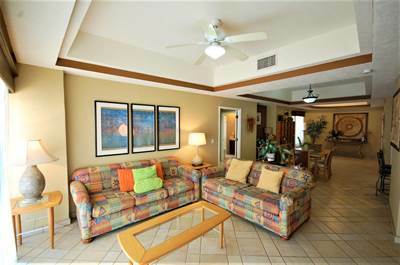 Located in the popular Sandy Beach Resort area – this two bedroom two bath beachfront condo is beautiful. 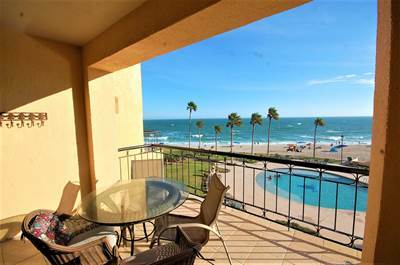 From the moment you walk in the door, the views ( nothing but ocean ) the style, the furniture – just easy to like, enjoy and build some memories. Beyond location the 3rd floor has the larger balcony than the 4th and 5th which is great for patio time!! 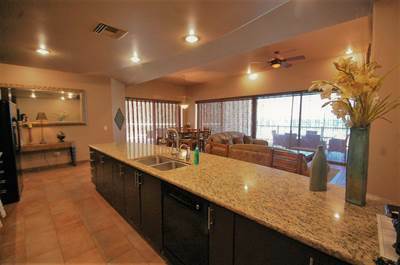 Call now before this condo goes live on the MLS. It is a great value be it for investment or building memories if not both. TERMS AVAILABLE!!!! 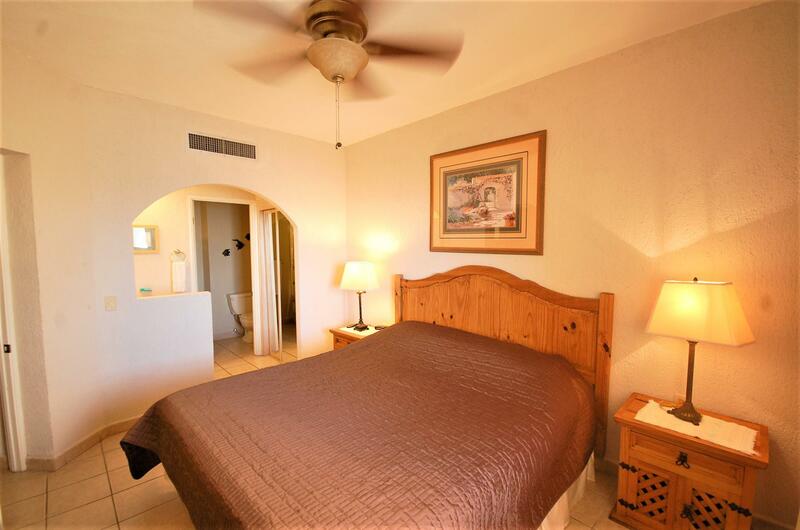 Princesa E-304 – $249,900 Great Opportunity!! 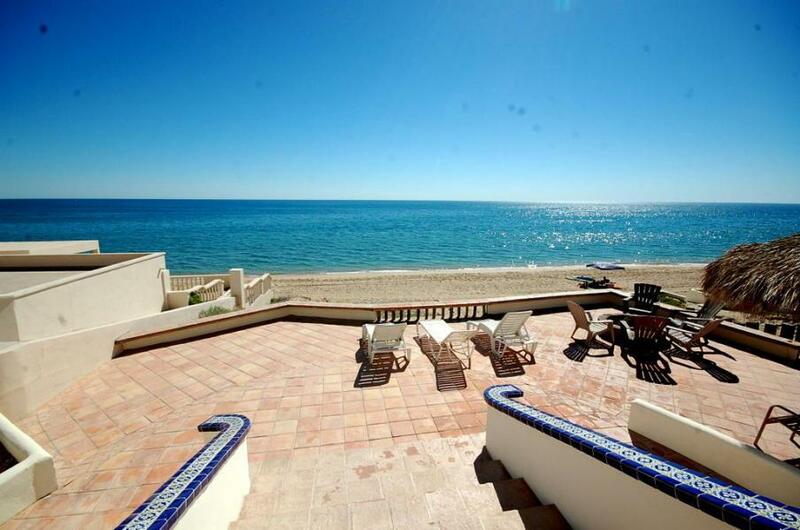 C. Amazing Playa Encanto Ocean View Lots about to go on the Market! 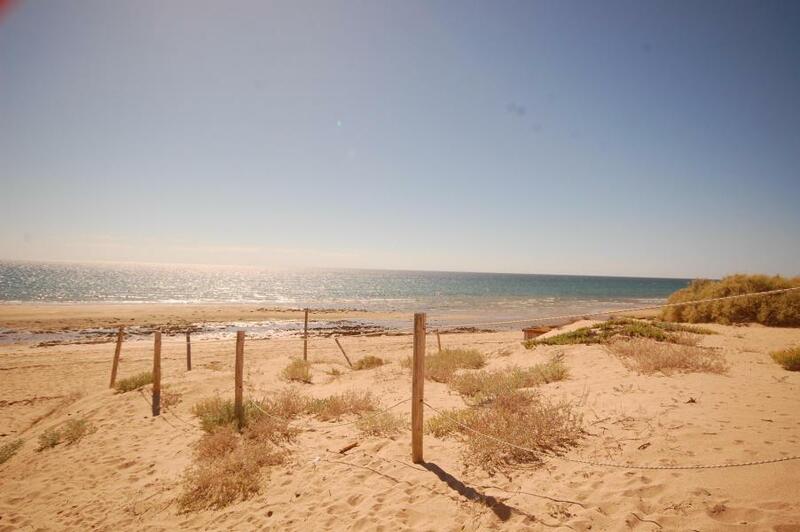 Now is a great time to buy an ocean view lot and build your dream home. 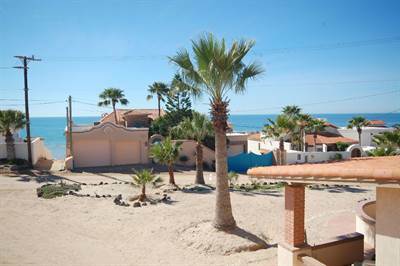 Located in the popular gated community of Playa Encanto with what many consider the best beach in Rocky Point these lots are absolutely awesome. 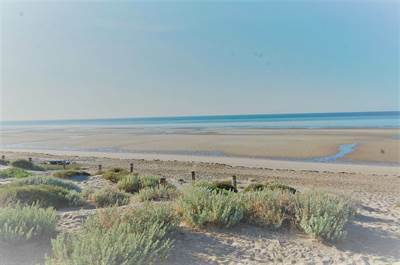 Located by the beach access, great opportunity for views – call now for more details. Buy one or buy both – build on one or build on both! E. More Outstanding opportunities for sale!! F. Exclusive RE/MAX listings Click Here! 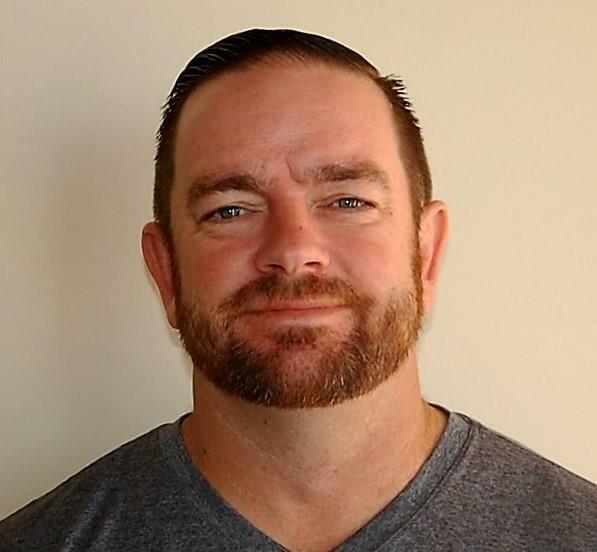 G. Client review & Testimonials: if you or someone you know is interested in buying or selling I have here to help! We can’t thank you, and your Team, enough for helping make our Rocky Point dream house a reality! We especially appreciated how Reyna spent several Saturdays walking through the contract with us to help us with our concerns. It was also a huge help when you furnished information for electric, Internet and even someone to come and install refrigeration in August. What a Blessing! 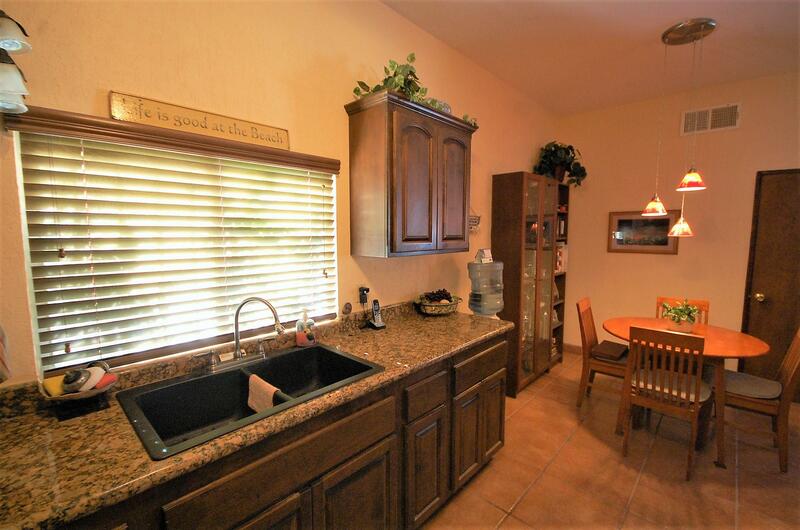 We will be referring anyone buying in Rocky Point to you with kudos! With 39 years enjoying Rocky Point as a family! 37 years owning in Rocky Point! The goal is to help you make a good decision. I often think – anyone can say that even someone who just showed up yesterday and is doing real estate here. I believe our difference is we have the experience to support in making that decision. Be it buying or selling or holding off – we have no great goal than you making the right decision based on what matters most to you! 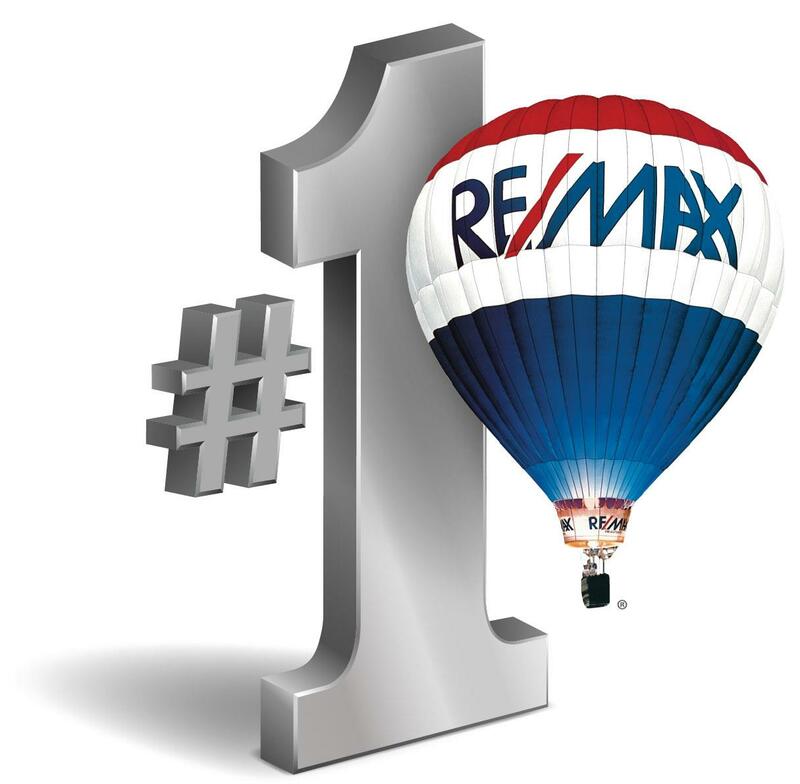 For our RE/MAX team value click here! Hope you enjoyed this months hot deals / best values. We appreciate the opportunity to keep you posted. 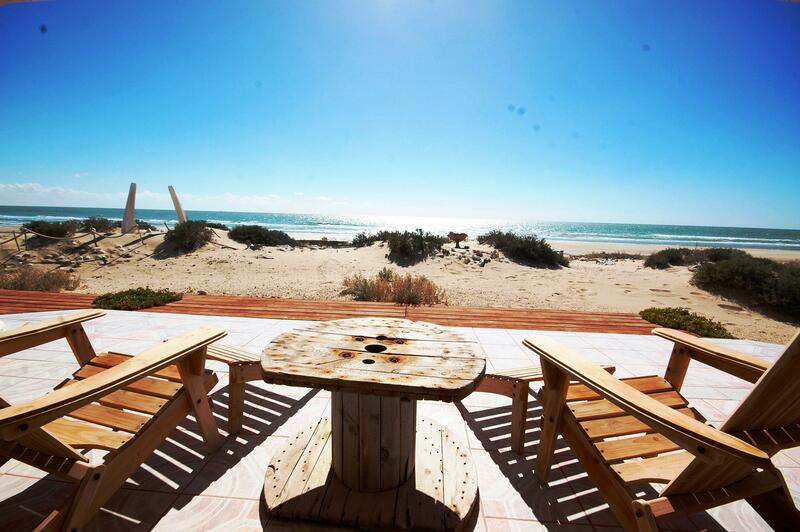 Here’s to your good decisions, your good life in Rocky Point! 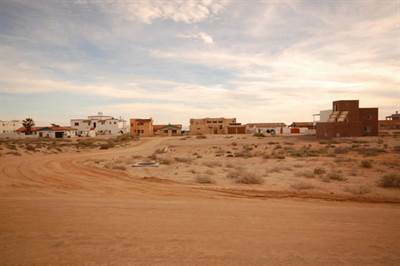 • 536 sqm single story – FOR SALE 134900 USD . 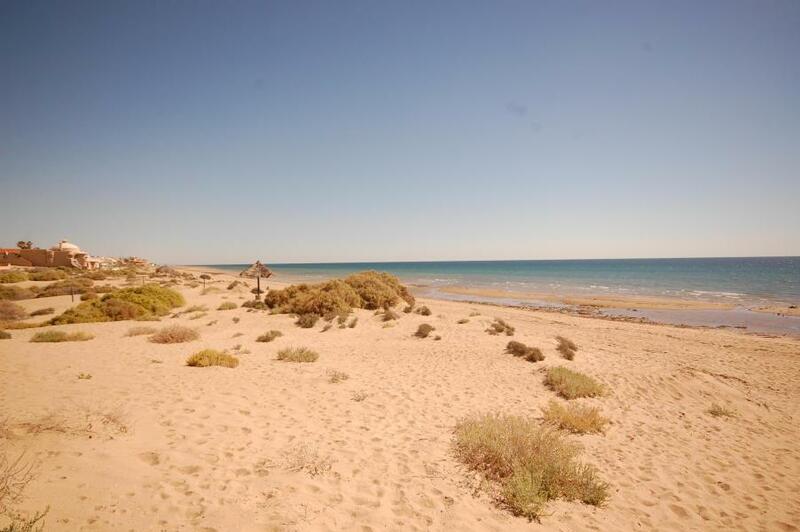 Beachfront lot for sale on the wonderful Playa Dorada Beach. 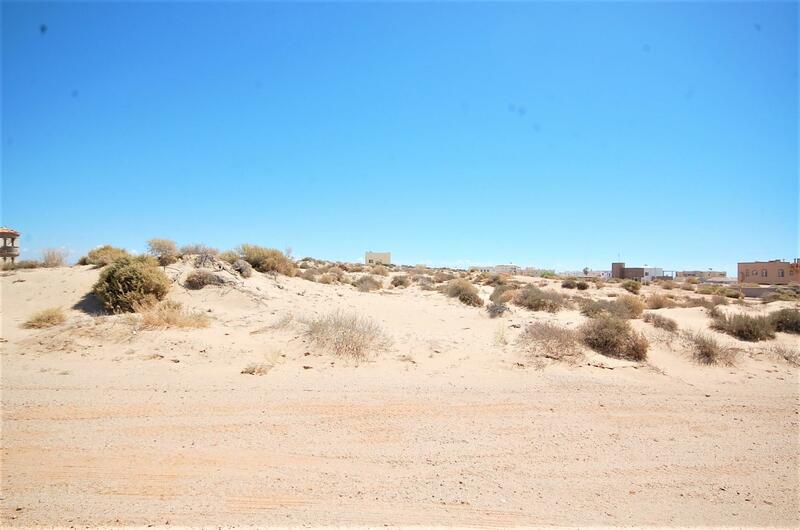 Great location lot ready for you to build your dream home. 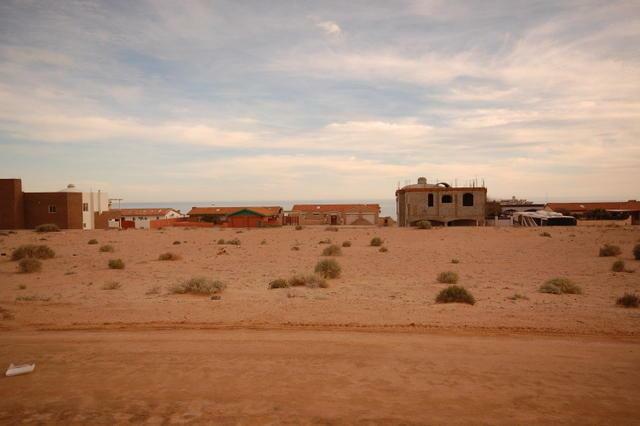 This lot has a Federal Zone Concession paid and electricity will be available on this area this year. 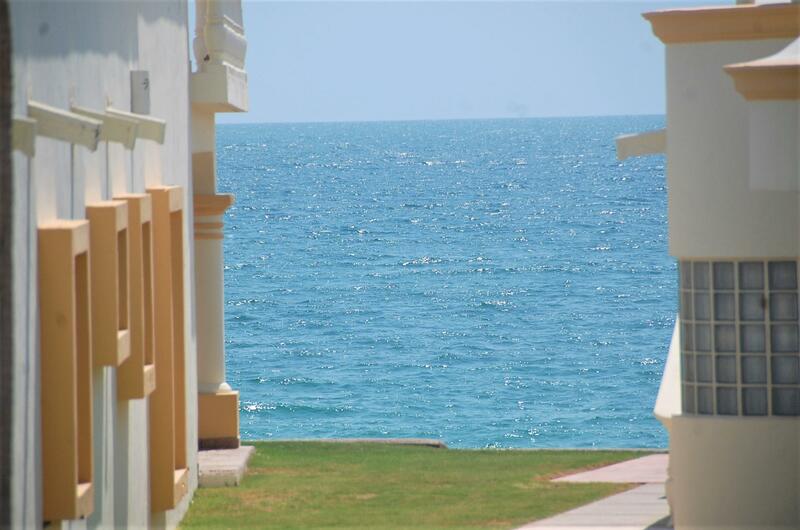 Playa Dorada is a very quiet and relaxing place to live and or vacation. 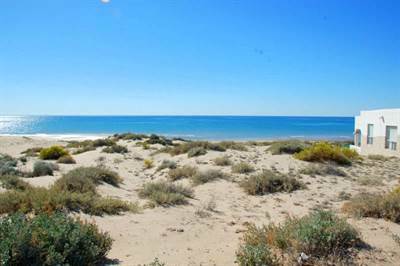 All this beach is free of rocks and full of beautiful white sands and the sea as blue as the sky. Make it yours and start building great moments with your loved ones and friends. 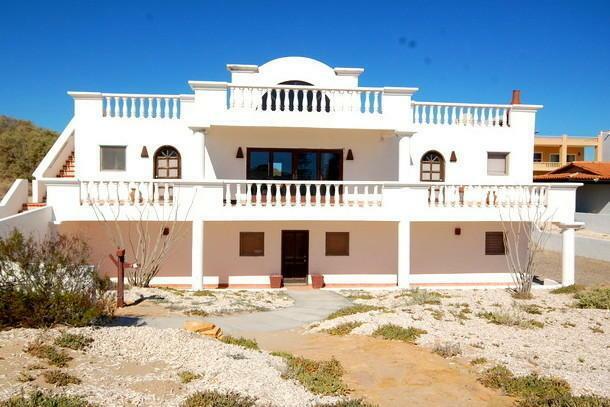 • 4500 sqft , 7 bath , 8 bdrm 2 story – FOR SALE 299000 USD . 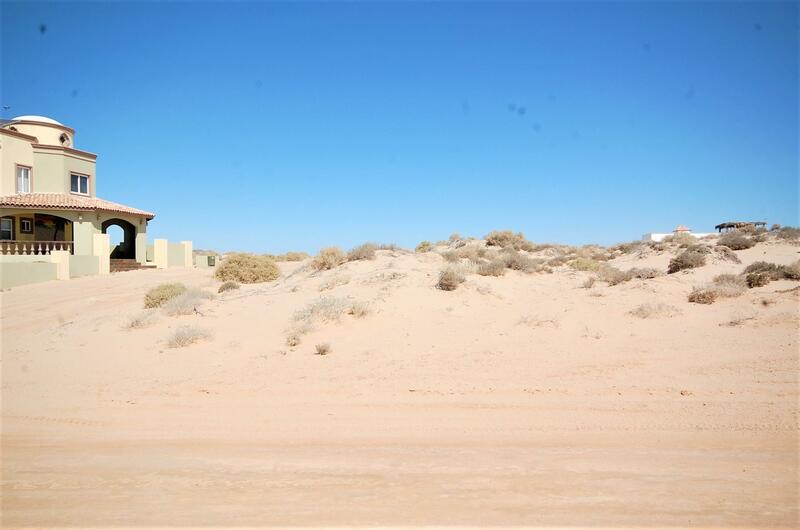 2 homes just reduced! 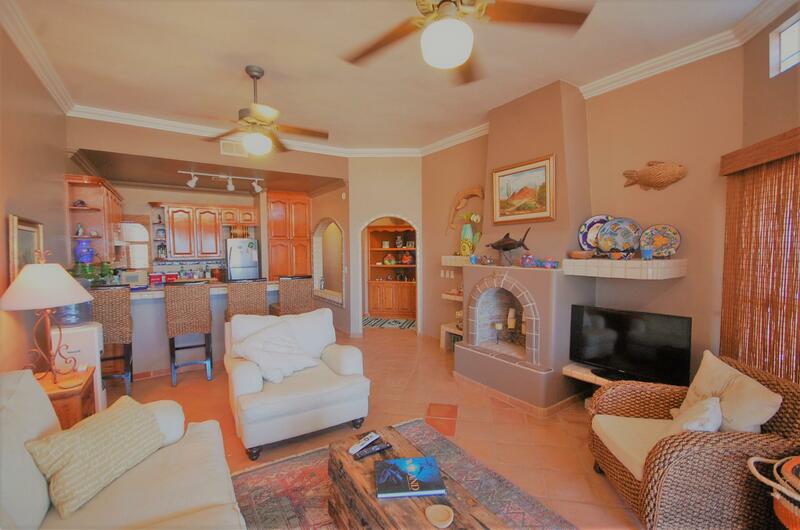 This wonderful 3 bedroom, 2 bath oceanfront Villa plus 1 bedroom 1 bath guest house and two car garage has everything you need to enjoy the good life, spacious ceilings, crown molding throughout, decorative Mexican tile, interior courtyard, covered beachfront patio, second story sundeck, alder cabinets throughout, fireplace, ceiling fans and rounded door and window frames. 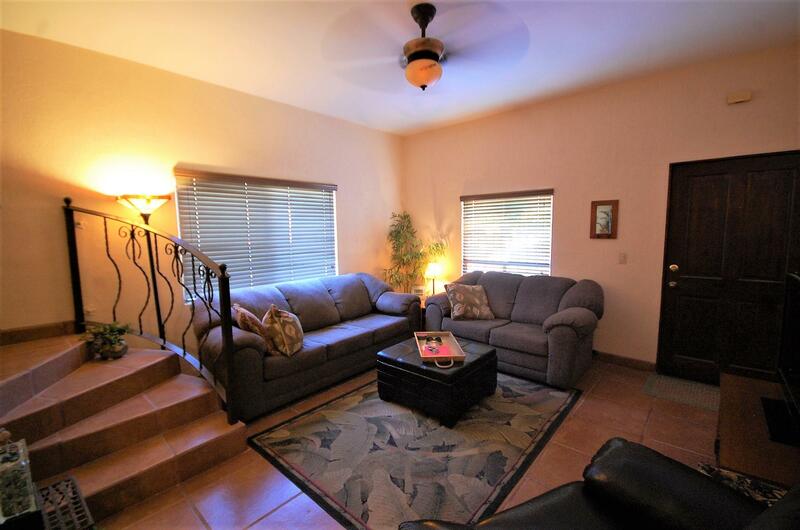 This home is fully furnished and has city electricity Enjoy the amazing views from your: Living area, front porch and upper deck for those extra minutes of sunset. 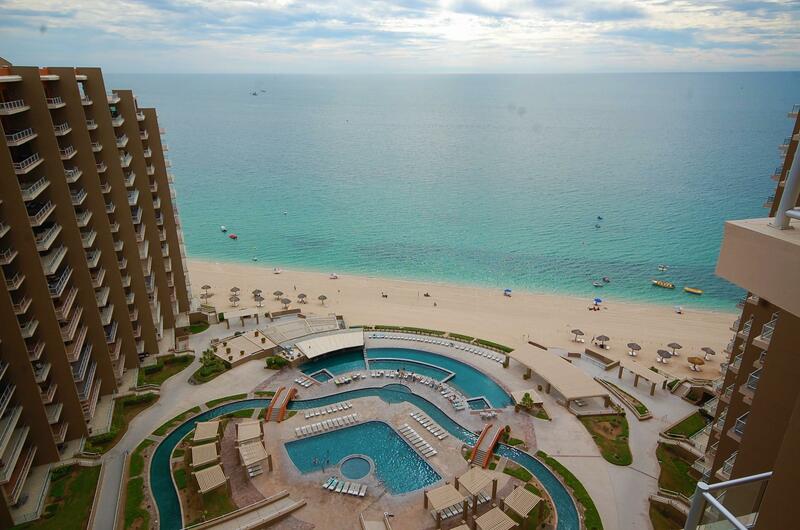 Located on Playa Encanto beach you can enjoy the tranquil beach as if it was your own private slice of paradise. 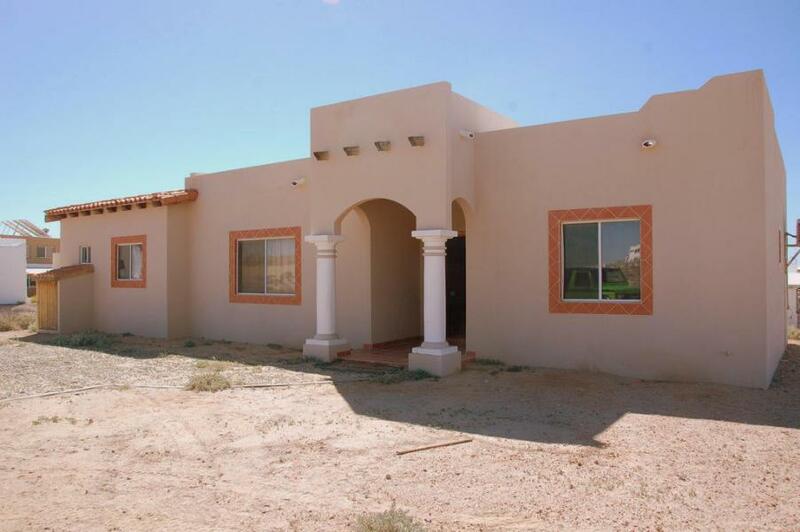 Own this Villa and truly enjoy all that Rocky Point has to offer. 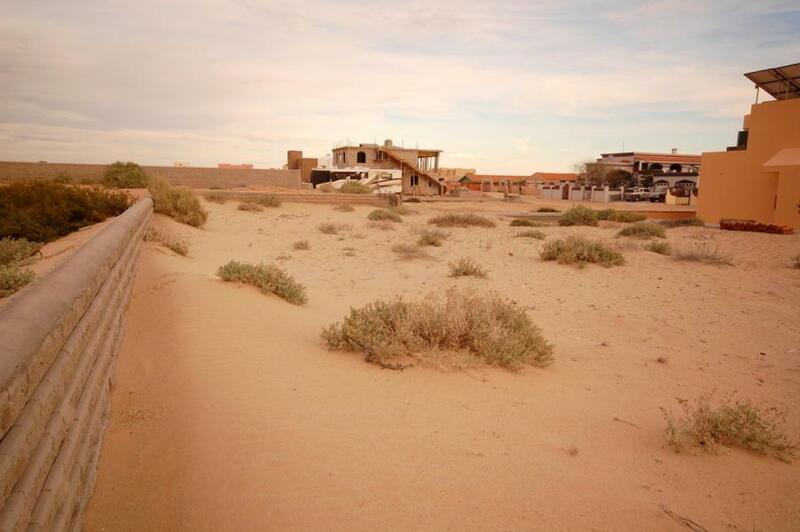 Property is held by a U.S. LLC which minimizes closing costs. 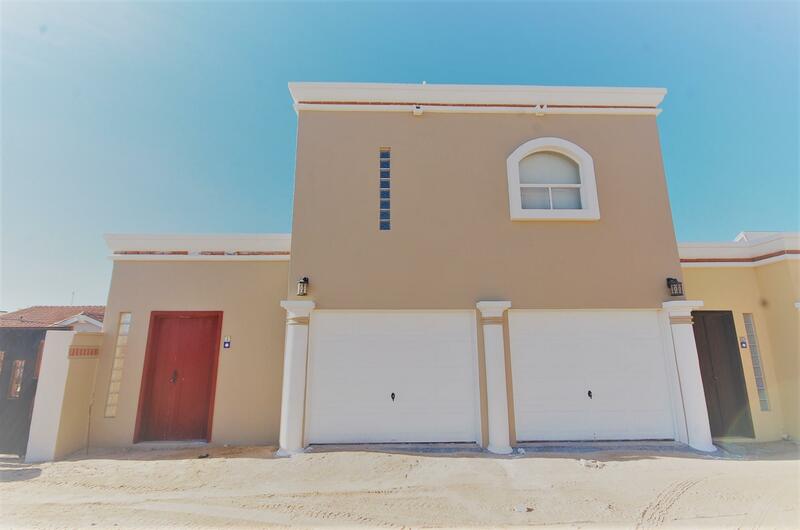 • 2253 sqft , 3 bath , 3 bdrm single story – FOR SALE 474900 USD . Amazing ocean view! 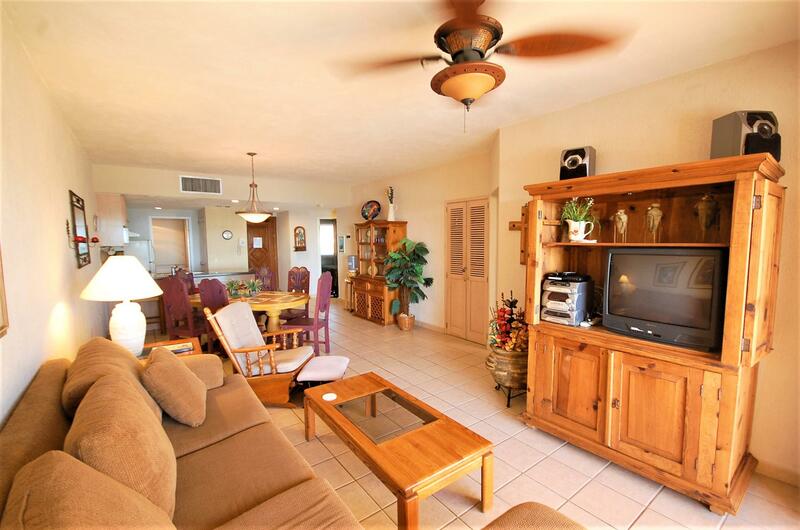 Amazing 5 bedroom 5 1/2 bathrooms Beach front home! 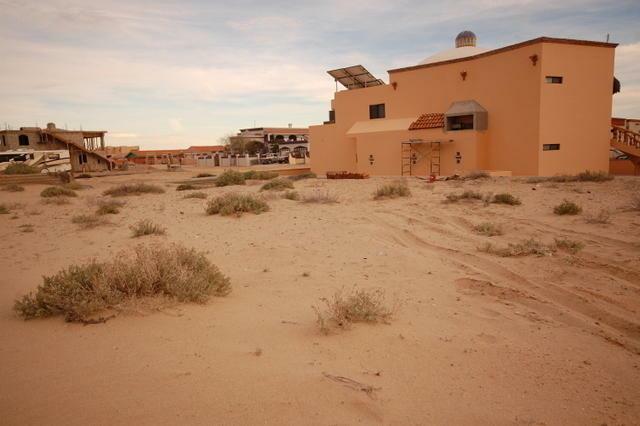 • 3420 sqft , 5 bath , 5 bdrm single story – FOR SALE 699000 USD . Beautiful Beach front home! 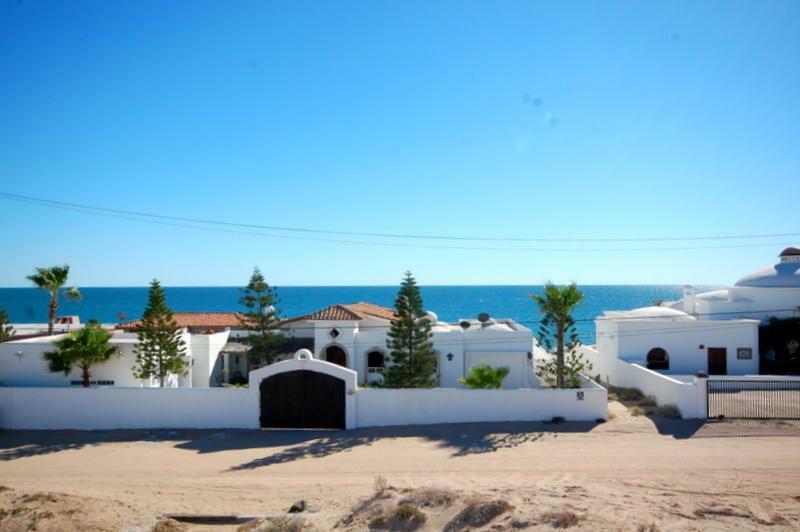 Located on one of the most beautiful beaches in Rocky Point this beachfront home is absolutely amazing. 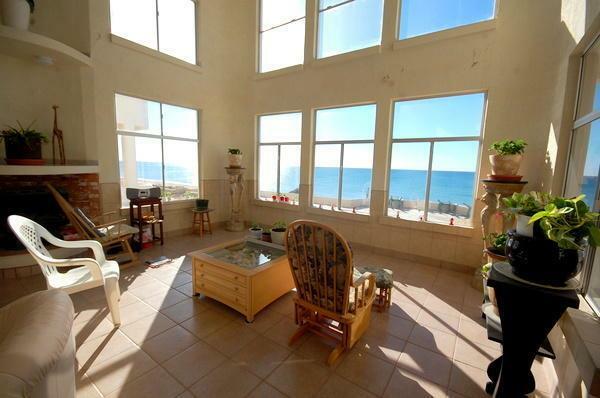 Come build memories in this stunning 5 bedroom 6 bathroom beach front home. 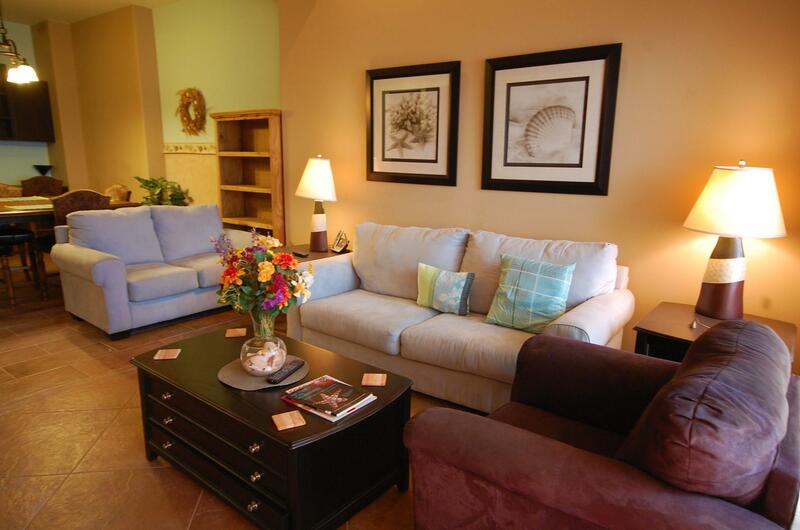 With over 3000 square feet of liveable space there is plenty of room to spreadout relax and enjoy the good life you deserve. 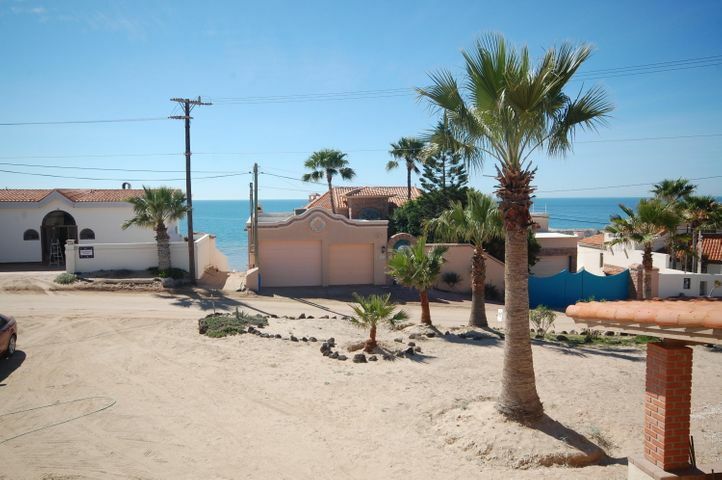 Los Portales is a gated community with some of the most luxurious homes on the beach in Rocky Point. 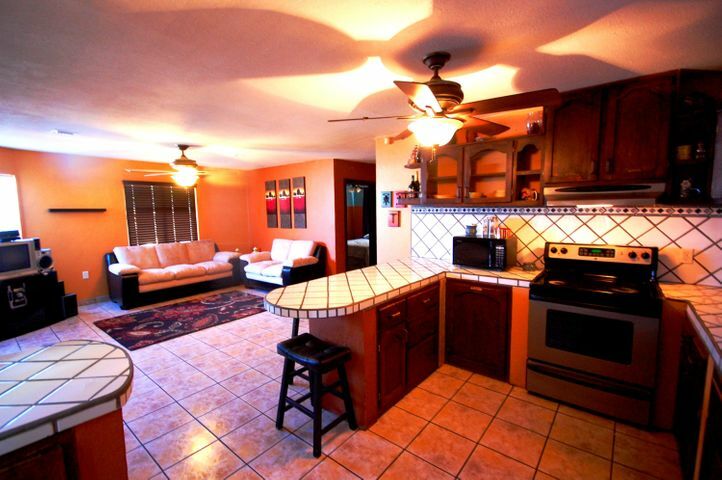 This home has 4 bedrooms 4 and 1/2 baths in the main house aswell as a 1 bedroom 1 bath casita. 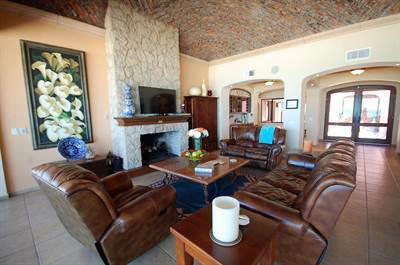 While the rooms are beautiful from the finishings to the fireplaces in the two ocean front bedrooms, the living area and patio is where we spend our time. From the moment you walk in the door you know you are somewhere special from the sandy beach to the brickdome ceiling above. it’s only a matter of time for the right family the right person to see this home and decide this is it so call now. See this home for all it is worth. 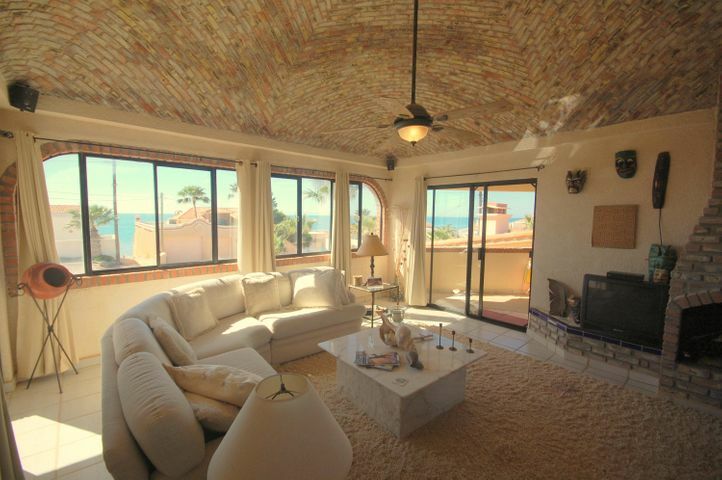 Make an appointment today to see one of the most beautiful homes on the beach in Rocky Point. The good life is waiting for you! 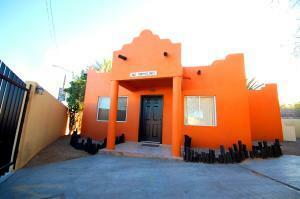 • 630 sqft single story – FOR SALE 29900 USD . OCEAN VIEW LOT, OCEAN VIEW LOT in Playa Encanto Community. 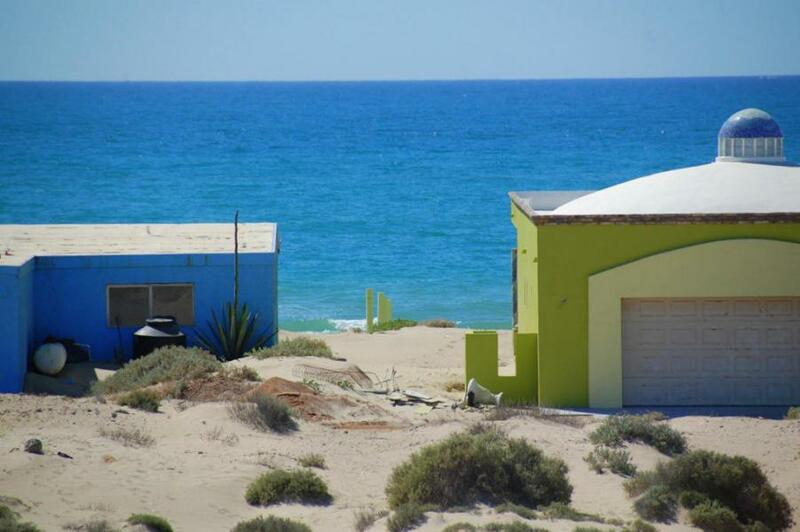 Close to the beach, electric assesstment paid. Ready for your dream home. 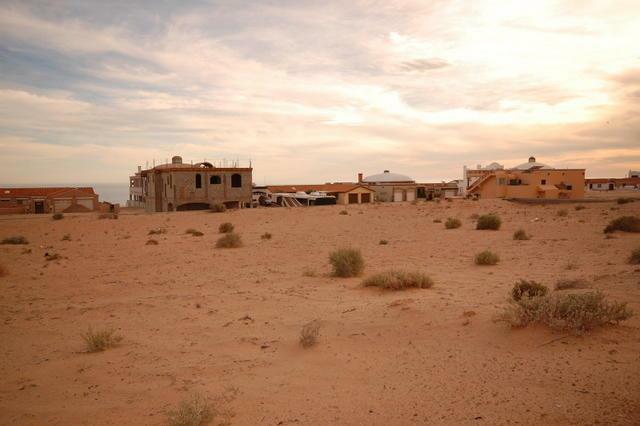 Make this yours, 6778 sq ft of land. Have More lots on the same Manzana,(24)which are: 3,4,5,6 & 7, same size and the same Price.